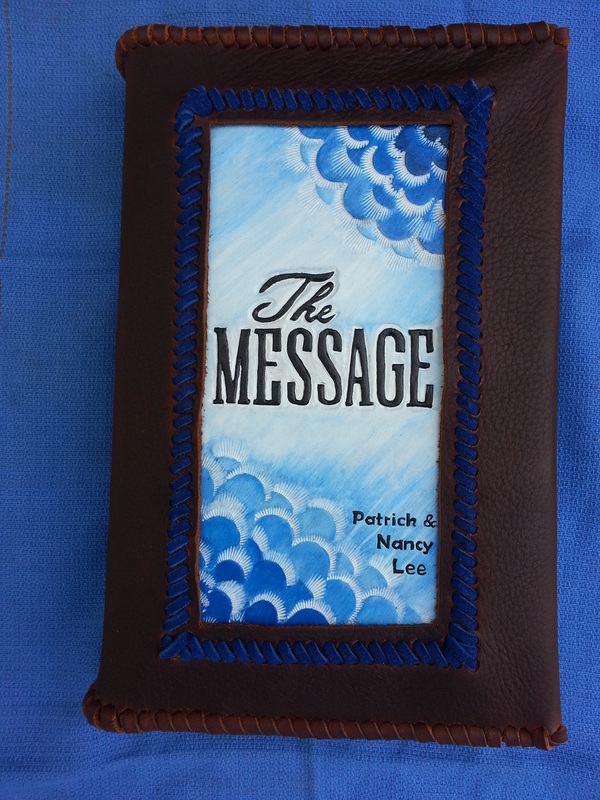 A basic laced book cover begins at $75. Double stacked begins at $100. Price for personalization depends on the design. basic laced book cover with lace. in West "By Gosh" Virginia. Years ago, they carved their name in a white birch tree ~ little did they know.